Challenge 11 : How will you end unnecessary male circumcision? 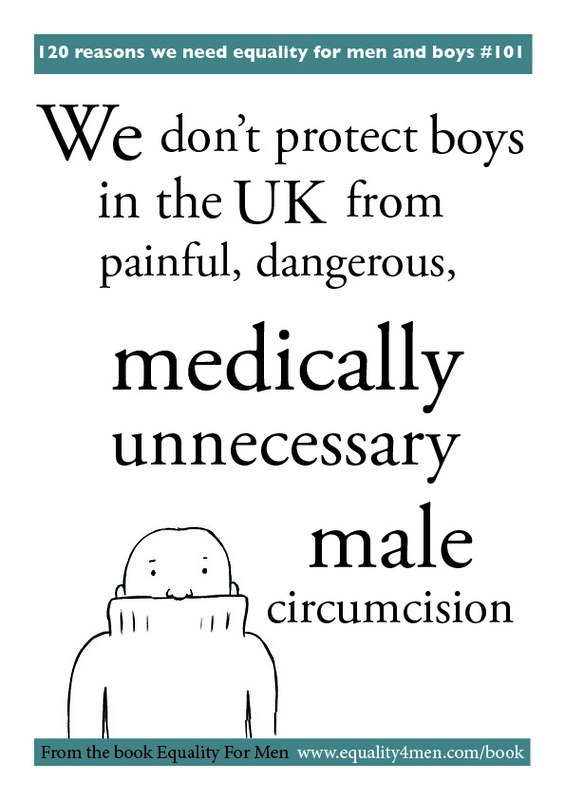 We know that British boys are being damaged (and in extreme circumstances killed) by male circumcision, a medically unnecessary practice that isn’t currently monitored and regulated in the UK. The Council of Europe recently informed its 47 member states that medically unnecessary circumcision is a violation of boys’ human rights and called on all member states to introduce legislation and policies to improve the protection of boys from the risks of circumcision. In a groundbreaking move the council’s Parliamentary Assembly declared that it is “particularly worried about a category of violation of the physical integrity of children” which includes “the circumcision of young boys for religious reasons”. 2. Clearly define the medical, sanitary and other conditions that all male circumcisions should meet (this would include defining whether or not circumcision without anaesthetic or consent, by non-medical staff in non-medical settings should continue to be tolerated in the UK). 3. Promote greater awareness of how medically unnecessary male circumcision is performed and what the risks are. 4. To introduce legislation and policies to improve the protection of boys from the risks of medically unnecessary male circumcision. 5. To raise awareness of the alternatives to medically unnecessary male circumcision. 6. To actively initiate public debate, including intercultural and interreligious dialogue, aimed at reaching consensus on striking the balance between boys’ human rights and the rights and religious freedoms of parents and families. 7. To raise awareness about the need for boys to participate in decisions concerning their physical integrity and to consider introducing an age of consent preventing boys from being circumcised until they are old enough to choose. The Council of Europe is larger than and separate from the European Union and its role is to promote human rights, democracy and the rule of law across the continent. Unlike the EU, the Council of Europe cannot make binding laws, but it does create conventions—like the European Convention on Human Rights—that member states commit to. In recent years the Council of Europe has been working to protect children’s human rights, through its Strategy for the Rights of the Child. This strategy does not currently include guidance on male circumcision. 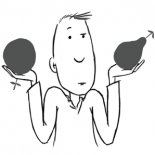 One of the recommendations the Parliamentary Assembly of the Council of Europe has made is that medically unnecessary male circumcision is included in the preparation and adoption of the new Strategy for the Rights of the Child which launches in 2015. The UK government is not currently engaged in any of the seven steps recommended by the Council of Europe. We invite all political parties to consider what action they take to ensure these 7 steps are addressed in the next parliament. This entry was posted on November 18, 2013 by equality4menuk in 12 Manifesto Challenges and tagged Female genital mutilation, fgm, male genital mutilation, medically unnecessary circumcision, non-therapeutic circumcision, religious circumcision.